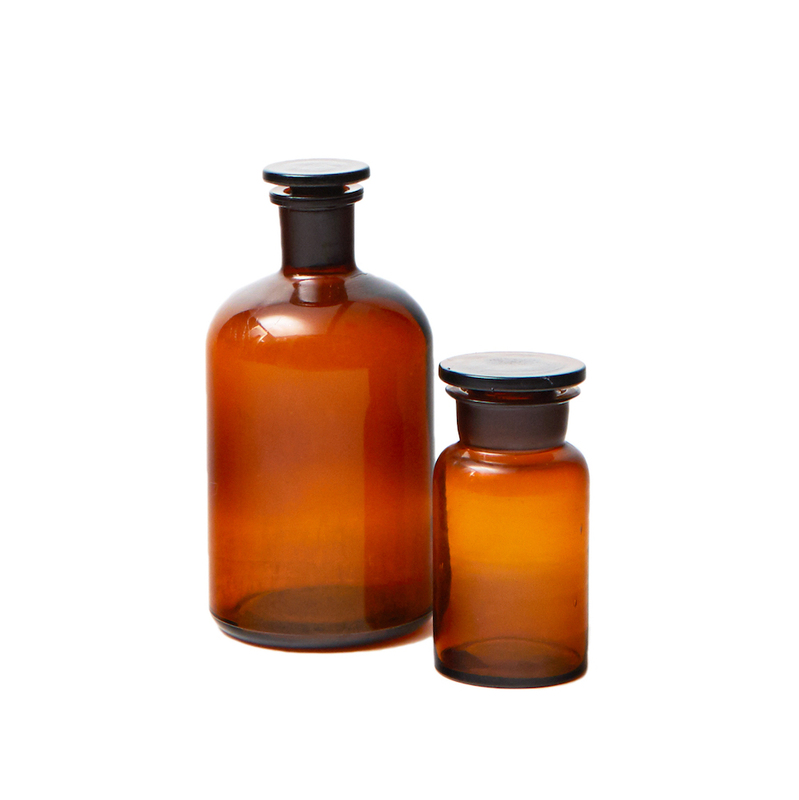 These beautiful 1960s elegant rich amber coloured apothecary bottles are the perfect bathroom accessory. They come complete with the original glass bottle stops. They can be used to store an array of bathroom delights. From bath salts, to cotton buds. They bring a sophisticated pop of warm colour to your hot tub sanctuary. Traces of time and wear adding to their charm. It is items like this that breathe real life and personality into your bathroom. Simple touches that make a real difference. We love the notion of creating eclectic interiors through the mixing of old and new. For more inspiration on creating impact see our feature here.